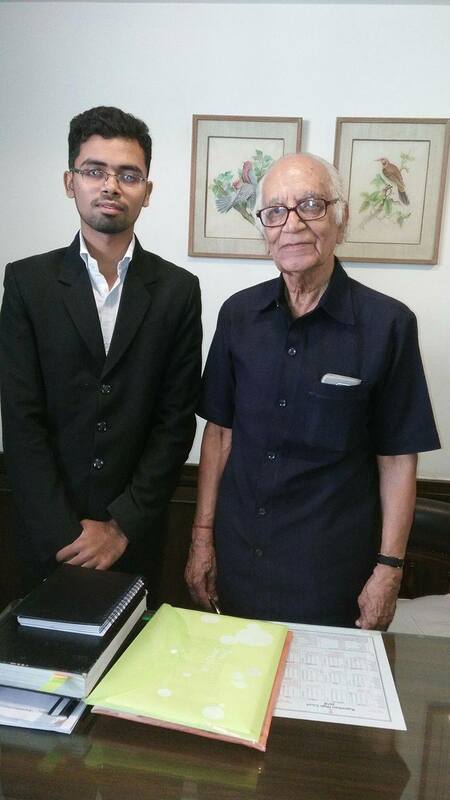 This is some extracts of the interview of Justice Panachand Jain Sir, Former Judge, Rajasthan High Court taken by Litson K Stephen and Devika Gupta, Founders of Legge Rhythms. In an exclusive interview, sir talks about his journey so far and about his statements about Santhara and Yakub Memom’s Plea. Litson: Sir Why did you choose Law? P.C. Jain Sir: My elder brother was an advocate and freedom fighter. I was going to join M.Sc. Our financial condition was not good. My brother asked me to join him so I did. Devika: How have been the journey so far? Sir: I am very satisfied. I have worked on various subjects and appeared for many cases. I am principally known as a civil lawyer. Some people consider me expert in Industrial Law as since 1959, I am associated with many industries. I started my career with election petitions in 1951 and the journey have been wonderful. Litson: Sir, What are your views about Santhara? Sir: People don’t understand the concept of Santhara and associate it with suicide. Saint observe Santhara. Santhara is observed only when death is certain and the disease is incurable. It is for purification of soul. Santhara is a decision taken consciously by a person with the permission of his or her family. It is getting observed for more than 50000 years. When suicide is not a crime, why ban Santhara. Even SC has said that until and unless Legislature passes a rule about suicide, it is not a crime. Devika: You have been criticised widely for supporting Yakub Memom’s mercy plea. We would like to know your stand on the same. Sir: I am opposing death punishments from the beginning. In number of countries, capital punishment is not there. I didn’t ever say that he should not be punished. I was just against capital punishment. I even added an extra paragraph to the plea that Yakub should be punished with life imprisonment and spend his entire life in jail. I never said that he should be released. I was misinterpreted by media except a few. Litson: Sir, Why not death punishments? Sir: We took the concept of death punishments from British legal system. At present, even they don’t have this punishment. Why should we relieve such a person by giving him peaceful death. The terrorist are trained with a mentality that you have to kill people and if you get killed, you will be a martyr and would get Jannat. Why should we give him a peaceful death. Rather, we should send a strong message to everyone by imprisoning him till death. 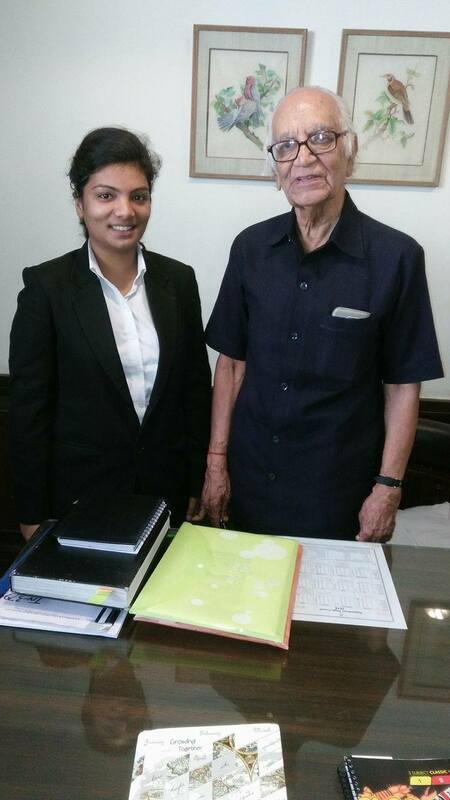 Devika: Sir, what qualities do you expect from budding law students? Sir: The law students now a days are much ahead of what we were at our time. I must say that lawyers who come from 5 year Law courses are very hardworking and brilliant. But they are searching jobs in companies. I believe that if you have chosen law, become an advocate and the lady advocates should try for judicial services. Litson- Devika: Sir a few lines about our initiative- Legge Rhythms..